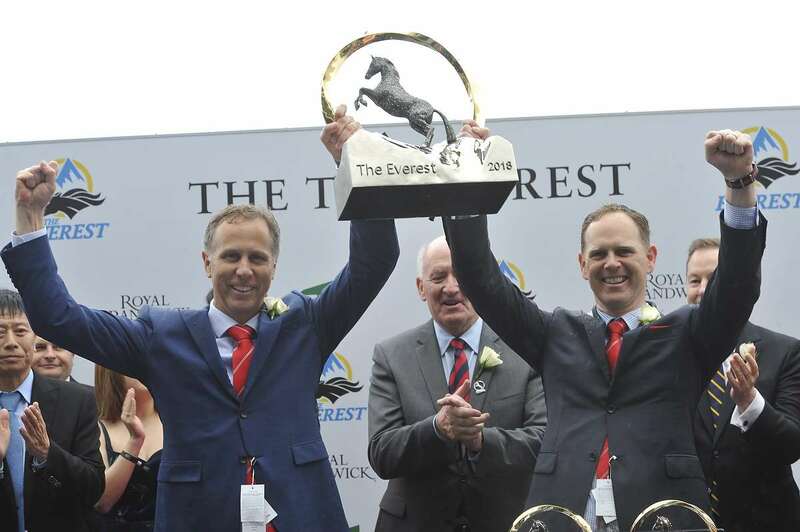 RACEHORSE ownership through syndication has never been more accessible, and as the case with Redzel proves, it has never been more successful! Competing at the elite level as an owner in horse racing no longer needs to cost the world, and with record levels of prize money available, there has never been a better time to become involved in racehorse ownership. With 30 Group-race victories (including 2 Everests!) since 2010, Triple Crown are the industry leaders when it comes to racehorse syndication. Prize money for metropolitan Saturday races increased 25% from the 2017/18 season, with a minimum purse of $125,000. On average in the 2017/18 season, Triple Crown horses earned just under $50,000 per start, just shy of the equivalent to winning a Metro Saturday race, every single start! CONTACT US to start your journey in racehorse ownership with Triple Crown!